Menachem Israelievitch works with some of France's greatest winemakers making kosher vintages of world class wine. Kosher Wine has come a long way. The days of sweet, red kiddush wine are long gone. It is possible to fill your kiddush cup with some fo the best wines in the world, including some of the top Bordeaux vintages. 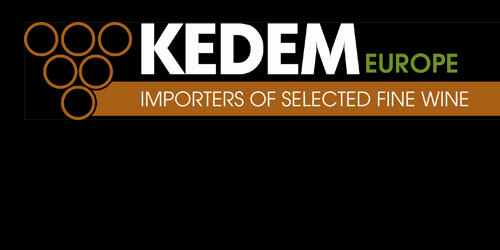 The man responsible for overseeing the kosher versions of these world-class kosher wines is Menachem Israelievitch, chief kosher winemaker for Royal Wine for all of France, Italy, Spain and Portugal.